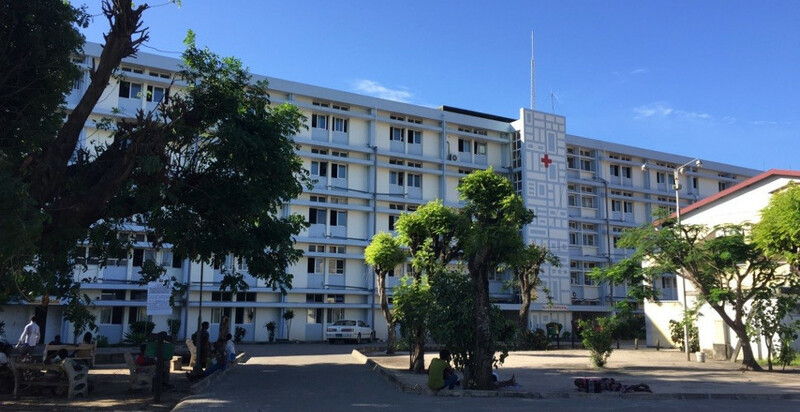 Mozambique is a South-east African country bordering the Mozambique Channel to the East, Tanzania, Malawi and Zambia to the North, Zimbabwe and Swaziland to the West and South Africa to the South. Maputo is the capital of the country located in the extreme South of the country. 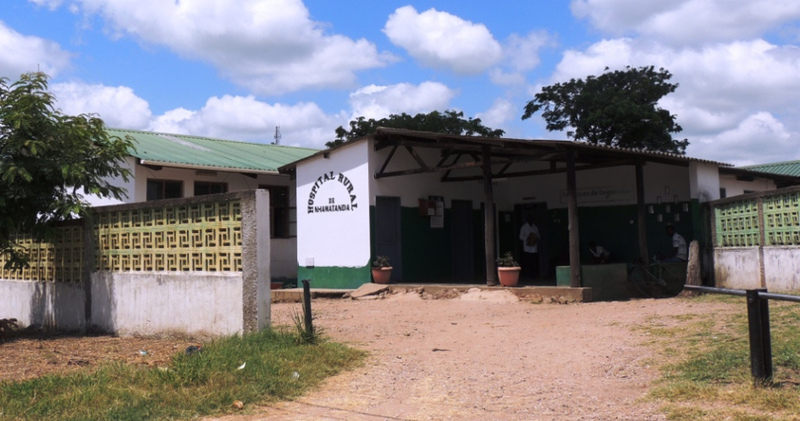 Just above the city-region of Maputo there is the region of Beira, where in the end of the 70’s the Italian organization CUAMM – Doctors for Africa - began to operate in the health field. 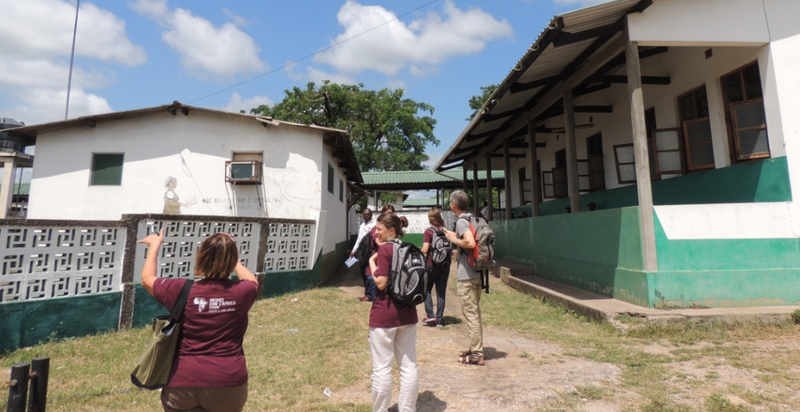 CUAMM is one of the first Italian organization that in the 50’ began to take care of promoting and protecting the health of African populations. 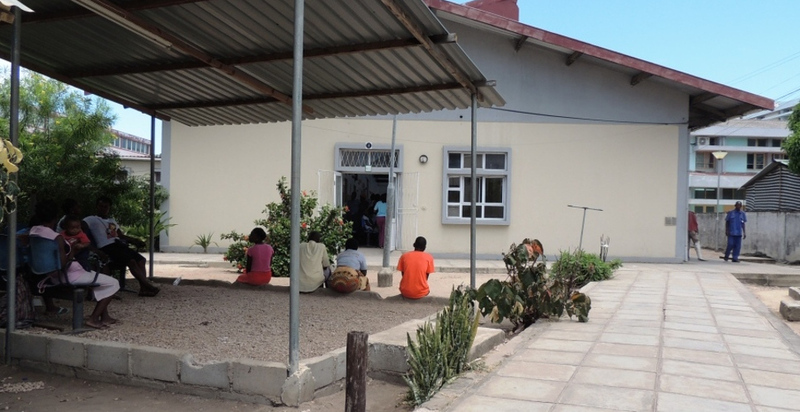 Since 2019, the Chiesi Foundation is working together with CUAMM in Mozambique, in the framework of the NEST project. 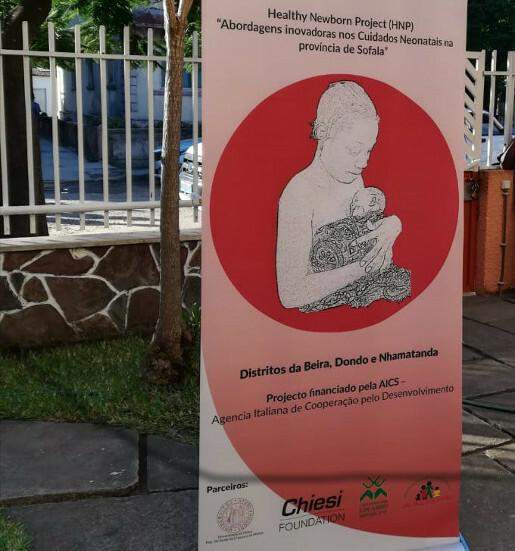 The Foundation is an official partner of the “Healthy Newborn Project: innovative approach for the protection of newborn’s health in the province of Sofala” supported by the Italian Agency for Cooperation and Development. 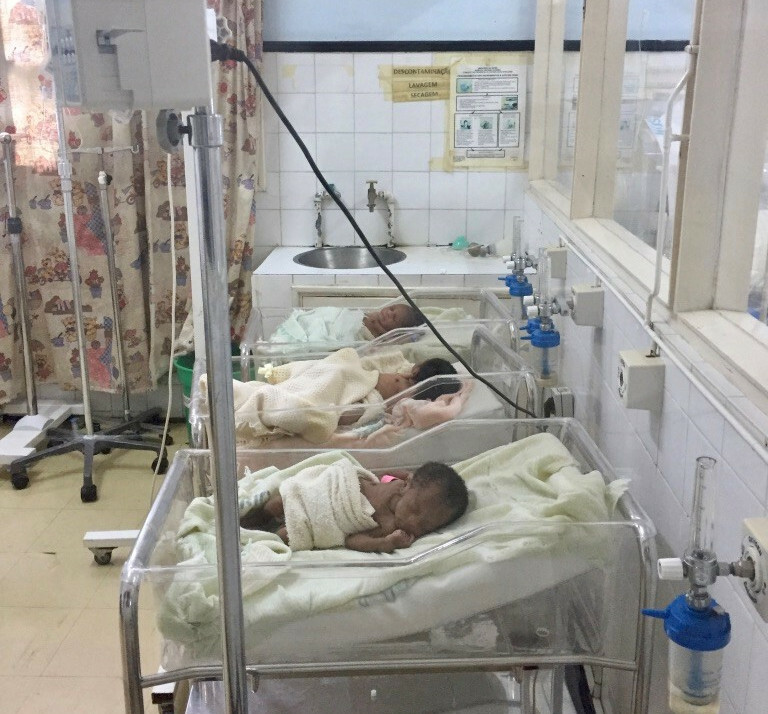 The project aims to reduce neonatal mortality in the province of Sofala, through operating in different healthcare institutions: the central hospital of Beira, three health centers in the district of Beira and two rural hospitals, Dondo and Nhamatanda. 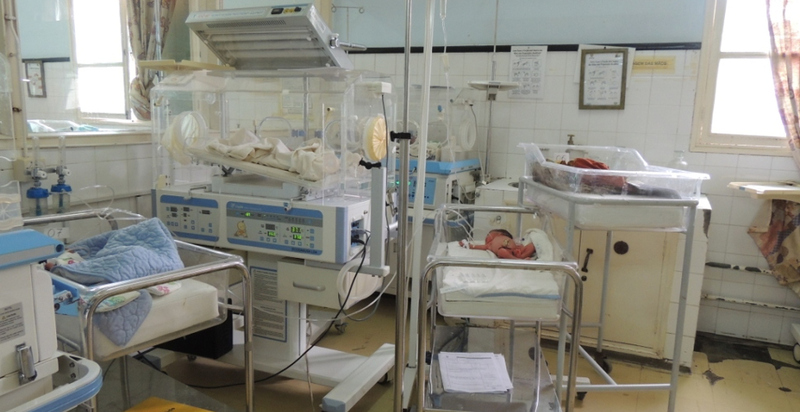 The project is focusing on improving: accessibility and quality of neonatal cares while enhancing pathological newborn management in the different hospitals. 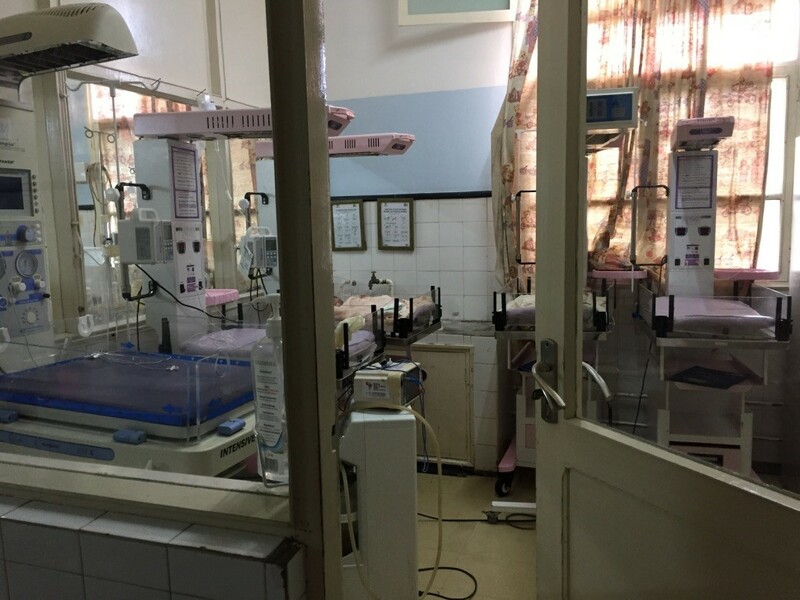 The Chiesi Foundation is committed to the project by sharing its knowledge and expertise especially in the training and technical neonatal field, core of the NEST project. 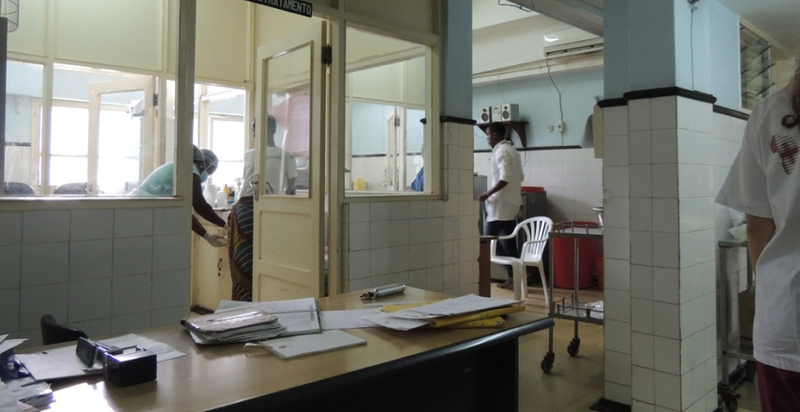 the re-organization of the neonatal ward and the sanitarian staff dedicated to the neonatology unit, especially in the central hospital of Beira.